Learn more about our locations by clicking the links above! 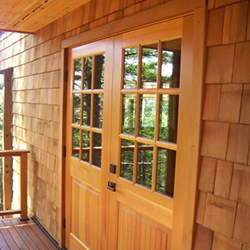 Island Sash & Door is a small, narrowly focused company that specializes in windows, doors, skylights & shower doors. 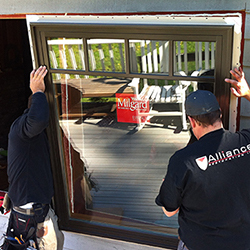 We work closely with you, your Building Professional, your Architect / Designer and the manufacturer to ensure the window & door products for your home or building project meet your objectives & vision – not simply your needs. 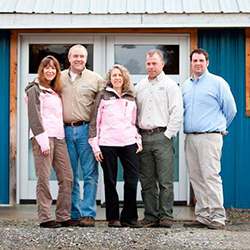 With over four decades of experience in the window & door industry – in the Pacific Northwest – we are often able to accomplish design requirements, overcome compliance hurdles or solve product selection problems where others can’t. We are solution oriented; you tell us what your vision is, what your objectives & priorities are and we’ll do our level best to attend to them. While this is our ‘business’, we take your satisfaction and your project personally.